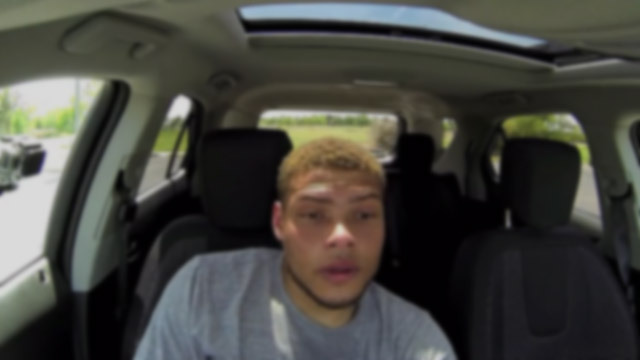 Never leave your pets or NFL players locked in the car on a hot day. 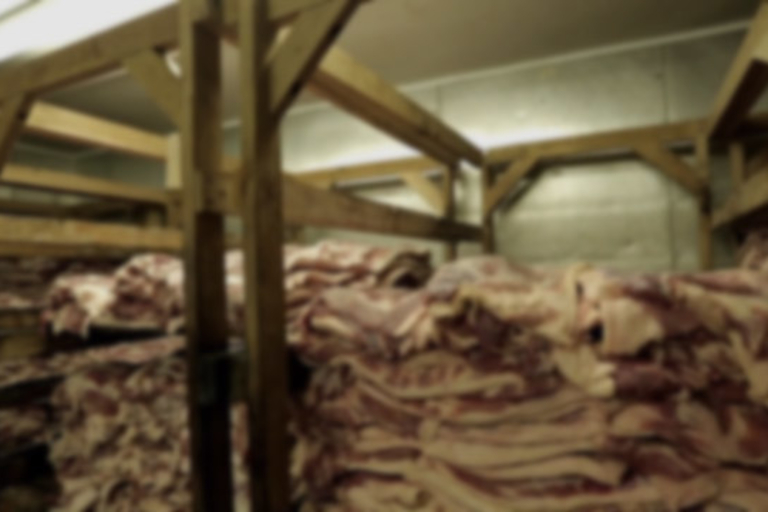 Visit Allan Benton and his Tennessee smokehouse where he's been curing the country's best bacon since 1947. 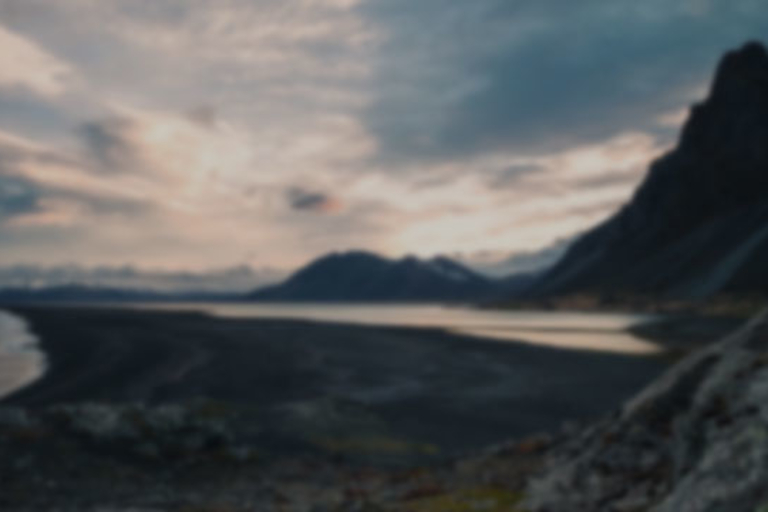 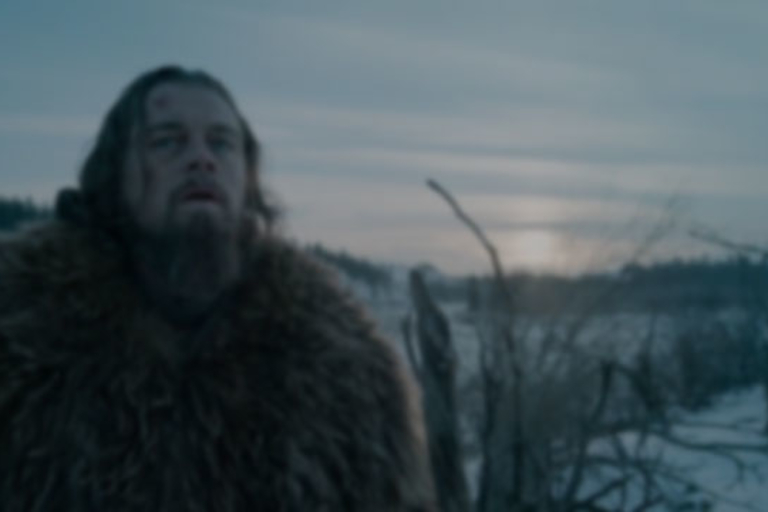 Leonardo DiCaprio's beard makes it's first appearance on the silver screen in The Revenant. 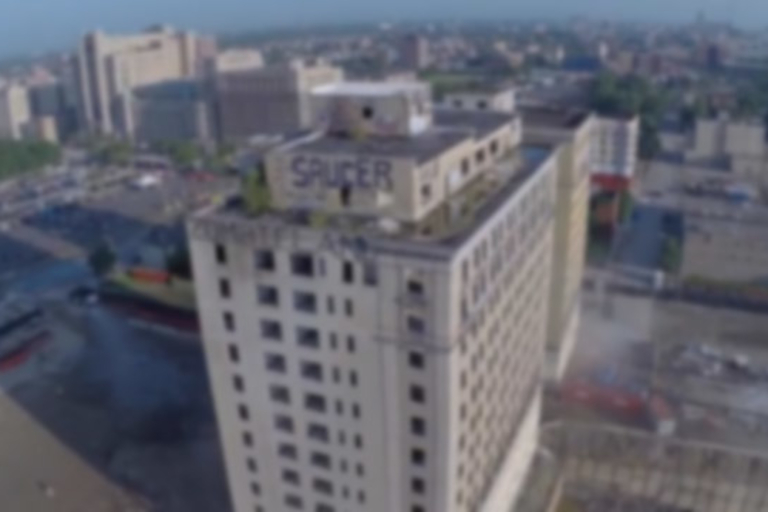 Get a drone's-eye-view of Detroit's Park Avenue Hotel implosion.